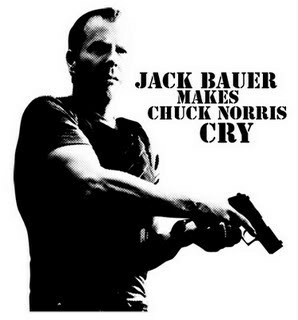 In which film did Ты like Kiefer the most? 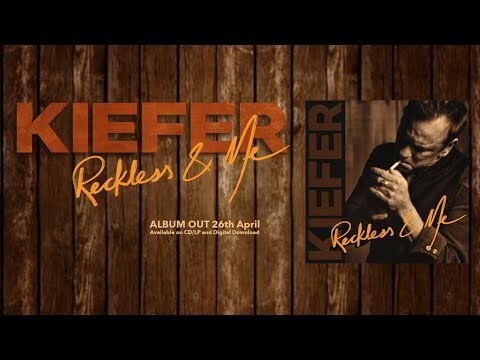 What do Ты like most about Kiefer? Should they keep making еще seasons of 24? Выбор фанов: YES! I Любовь IT! KEEP GOING! YES! I Любовь IT! KEEP GOING! Maybe just one или two more. Which Movie of these (with Kiefer!) do Ты like best?? 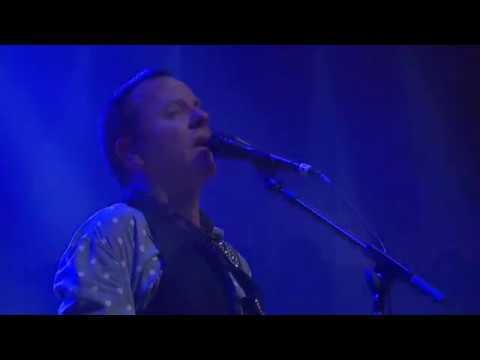 On the Фаны site 'Kiefer Rocks' how do Ты download the Multimedia clips on savefile.com? Does anyone know if season 8 of 24 will be shot in New York? If it is do Ты know the dates they will be shooting? The movie Stand by me, based on the book "The Body" written by Stephen King, released for the first time in theaters on 1986 will be completing 25 years on 2011.And as a homage to a film so good and so successful like Stand by me, nothing better than to release the film in theaters once again. Therefore we call on the Columbia Pictures to release Stand by me in theaters again. It would be a celebration of the height of this film that marked its time and a huge gift to all Фаны of this masterpiece of cinema. Shooting was set to start this April during Kiefer Sutherland's Touch hiatus, but 20th Century лиса, фокс is unhappy with the budget. 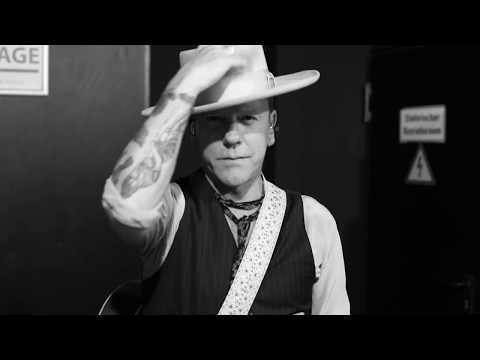 Have a look at the spot "Touch", which is devoted to the new series by the same name starring Kiefer Sutherland.